Everything you Need to Know: Gran Caribe! Spring Break resorts come in all shapes and sizes. 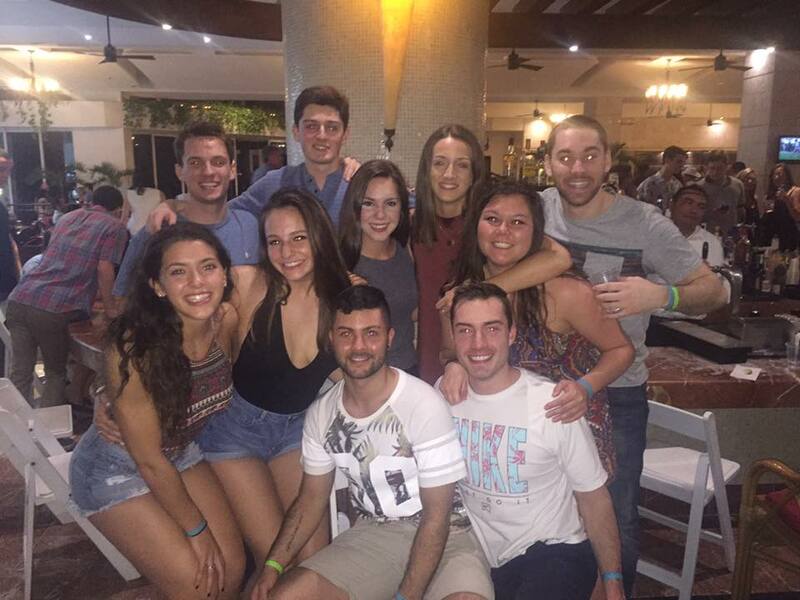 We often get questions about what our different all-inclusive resorts are really like. 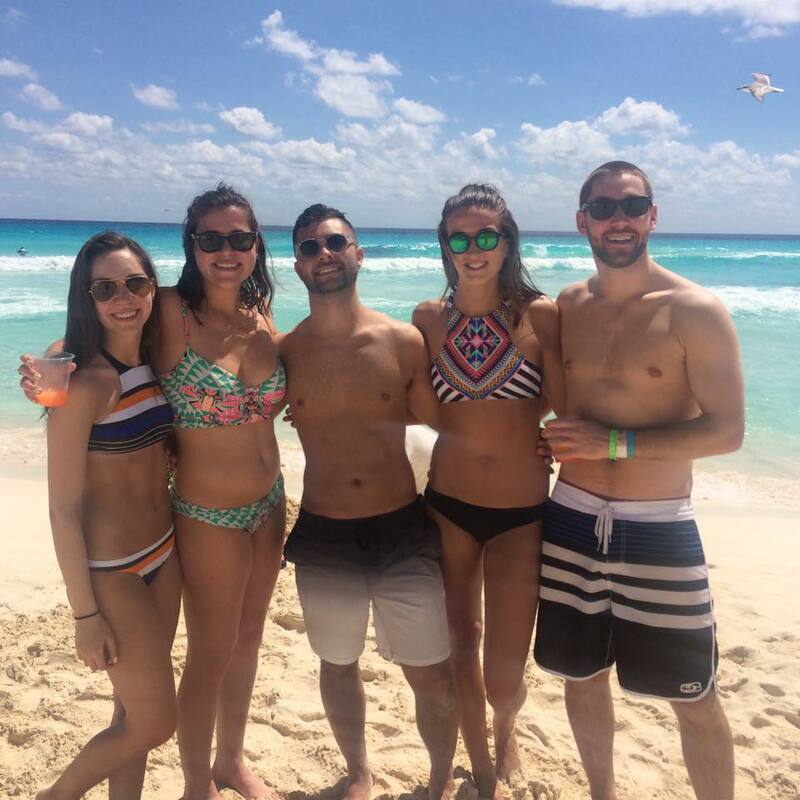 Each resort has its own style, social scene and benefits; it’s up to you to choose what type of spring break you want! Gran Caribe is considered more of an upscale spring break all- inclusive resort. The resort has a beautiful wide open layout. When you walk in you will see the front desk to your right and the lobby bar to your left. Walk a bit further and you will be greeted by the beautiful blue sky and glistening pool deck full of sun tanning vacationers. Within view and only a few steps down is a white sand beach and crystal clear ocean that is truly an unforgettable sight to see. The day time is full of activities hosted by the resort staff. They have everything from daily beach volleyball games, pool activities and of course the open beach bar. Don’t feel like moving a muscle? Have a resort staff member hand deliver you endless drinks as you lounge by the pool or on the beach. Daytime’s at Gran Caribe have an overall cool vibe. Just the type of setting to leave you stress free and ready for the night that lies ahead. Speaking of relaxing, available to all guests is a Jacuzzi, sauna, message options and spa. These amenities will leave you feeling refreshed and pampered. Spring break after all, is a time to unwind from the pressures of school and treat yourself for the hard work you have been doing all year. There are several restaurants and buffets that are available to dine at located right on the resort. You can find evening sit down restaurants like Maria’s and Il Pesctore at either ends of the front lobby. Maria’s is an authentic Mexican restaurant with a menu full of crowd favorites and new combinations of cuisine. Order as little or as much as you want. Also as promised all alcohol is included so go ahead and treat yourself to a specialty drink or classic Margarita. At Il Pesctore you can find classic Italian cuisine that happens to be one of the most popular restaurant choices. You can choose from dishes like chicken Parmesan, home made flat bread pizzas, and much more. We recommend pairing your favorite red or white wine with your entree to complete your meal. There is also a hibachi style serve-yourself buffet outside near the pool. You pick your ingredients and sauces then a personal chef will cook up your personalized Mongolian styled stir fry. Servers will bring you endless drinks and to wrap things up they offer delectable dessert options like fried ice cream and tiramisu. For a quick bite to eat, stop by the buffet located right past Maria’s where they have a variety of food options that will be sure to please all. You can fill your plate as many times as you would like; so never worry about being hungry. The buffet has everything from american classics like a burger and fries to gourmet hand cut grilled steak and plentiful salad bar. If food is not your main agenda, head on over to the fully functioning lobby bar where you can choose from numerous top shelf liquors, beer or wine. Nightly musical entertainment is provided at the lobby bar to set the mood for a night of partying. The lively bartenders will keep your glass full and a smile on your face. The lobby bar tends to be the meeting spot for nightly pregame parties before heading downtown to the bars and clubs. After your night out downtown you are sure to work up an appetite from all the dancing and partying. Gran Caribe offers a 24 hour snack bar that is the perfect last stop before you pass out. Classic drunk food munchies like nachos and cheese, mozzarella sticks, jalapeno poppers, and much more are available to you no matter what time you stumble back to the resort. 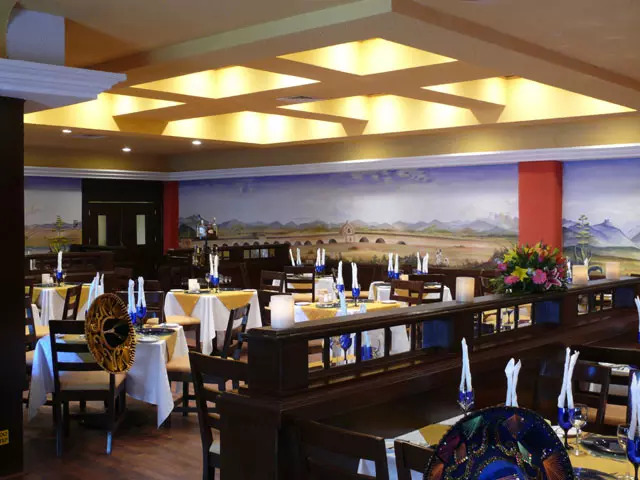 Gran Caribe is known for its superior hospitality, food and amenities. This resort has been a spring break top pick year after year. What are you waiting for? Choose Gran Caribe today to have an exceptional spring break experience!